OK, let’s be honest. 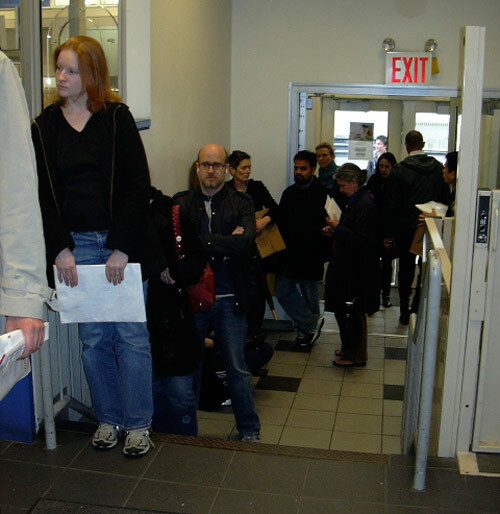 By a show of hands, how many of you were in the procrastinated-too-long-with-my-taxes-and-now-I-have-to-stand-in-this-long-line-at-the-post-office line? You know the one I’m talking about. C’mon, don’t be shy. 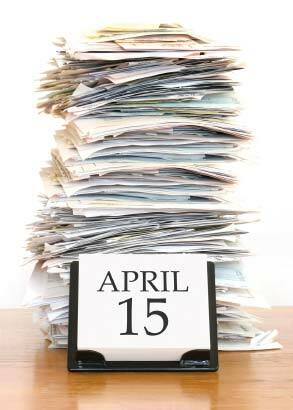 And how many of you were madly trying to file your taxes before the deadline? Again, raise those hands up high. Don’t worry, you’re not alone. And I won’t tell. So, for those of you spending your evening at the post office, I bet you made lots of friends, exchanged cell phone numbers & maybe even did a line dance with your new besties! I’m so jealous…wish I was there. What if I told you that you would never have to make best friends in a post office on tax day late at night ever again? Would you believe me? Would you want to try it? Or do you cherish those precious moments, smiling & laughing together, singing songs (maybe in a round; those are fun, like Row, Row, Row Your Boat). Be honest, ’cause that’s what this post is all about, my friends. Actually, this post is all about taxes. Hey, I’m just being honest. All right, moving on. This is what you do so next year, you can choose to spend your day & evening doing what you want to do & not what Uncle Sam says you have to do (We need YOU to file your taxes). That’s probably what he’d say if he were here right now, I’m guessing. #1. Get a container, shoebox, hanging file, manila envelope, large (read: gallon-size) Ziploc bag…I don’t care what you use. Just make sure it’s something you’re actually going to use & that works for you. If you pick a container that’s hard to open, a shoebox that’s already filled with old photographs, or the snack-size Ziploc bag, it’s not going to work, people. Also something to consider is if you own your own business ’cause then you’ll need more than one container. #2. Label the container, shoebox, hanging file, manila envelope, large Ziploc bag, etc. with something original like “Income Tax”. Sharpie pens are great for this. Dullie pens, on the other hand, don’t work so well. Go with the Sharpie. 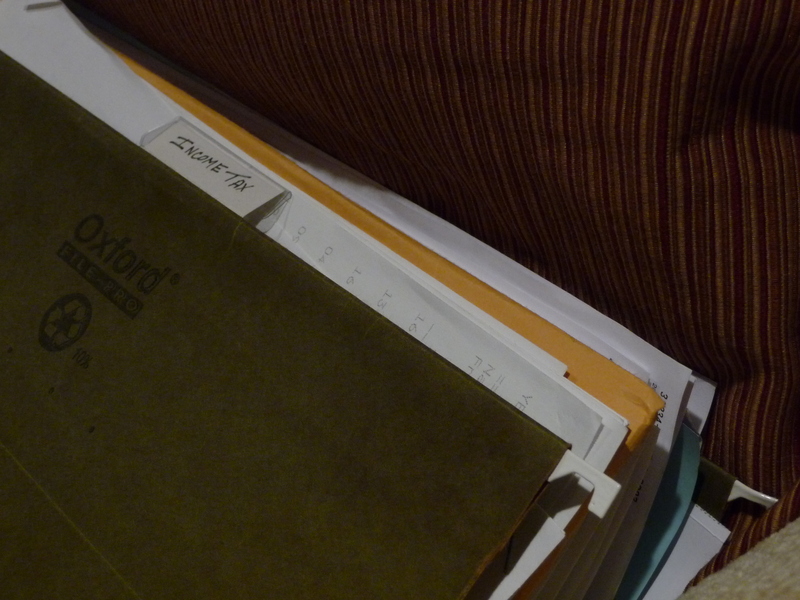 Mine are in the lovely, green folder you see pictured above. I keep it in my filing cabinet next to my computer desk & it’s oh – so easy to drop stuff in there that I know I’ll need for my taxes. The easier it is to file something, the more likely it is that you’ll actually file it in the right spot! #3. Put the container, shoebox, hanging file, manila envelope, large Ziploc bag, etc., in an easy to reach, but out of the way place. You don’t want it sitting on your kitchen counter, for example! I can see it now: Oh, I need to chop the tomatoes, but 1st let me get my taxes out of the way! Your kids will think you’re nuts. Well, maybe you are (mine know I am), but it’s still not a good idea to keep your taxes on the kitchen counter all year long. #4. Every time (yes, I really mean every) you get something that you know needs to be used for tax purposes later, PUT IT IN YOUR DESIGNATED CONTAINER!! Did I sound like I was yelling? ‘Cause I wasn’t. Sorry. I was just trying to emphasize how important this is. And this is also why it’s important to keep your container, etc., in an easy to reach place. The back of the garage by the hockey sticks or under the bed (especially when you’re pregnant & can’t bend over very easily) is not a good place. Try another one. Go ahead, I’ll wait. It’s all in one place! You can get started right away or give it to your tax guy/gal & be on your merry way. Seriously, you should try it. And tell your new besties about this, too & then you can plan a real party on tax night! This entry was posted in Uncategorized and tagged clutter, organization, paper, taxes. Bookmark the permalink.